Rob has tried over 20 cases to jury verdict both as a military and a civilian attorney. 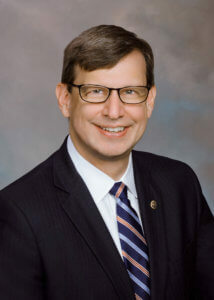 Rob began his legal career as a Judge Advocate in the U.S. Army Judge Advocate General’s Corps, serving from 1994-2005 and holding positions in roles of increasing responsibility in Kentucky, North Carolina, South Korea, and Virginia. He decamped from the Army as a Major after having served as a professor of criminal law, a prosecutor, a defense counsel, a tort claims attorney, and a legal assistance attorney. After serving his country, Rob has been litigating disputes in federal and state courts in Virginia, South Carolina, West Virginia, Texas, and Colorado across a wide range of complex cases involving first and third party insurance coverage; insurance and tort liability defense concerning automobile dealerships, community associations, motor vehicle accidents, premises liability, construction defects, toxic torts, products liability, trucking, and wrongful death; automobile products liability defense; commercial and contract disputes; business torts and restrictive covenants; corporate officer and director fiduciary duty; land use and zoning; and natural resource leases. 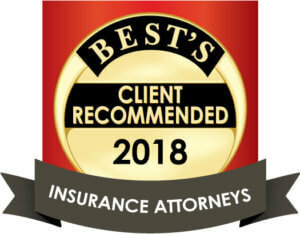 He has been recognized in Best Lawyers in America in 2013-2019. Rob is licensed in Virginia and Texas.